A ten week program consisting of weekly instruction and ski sessions. The program is run by community volunteers and coordinated with local schools in neighboring towns. 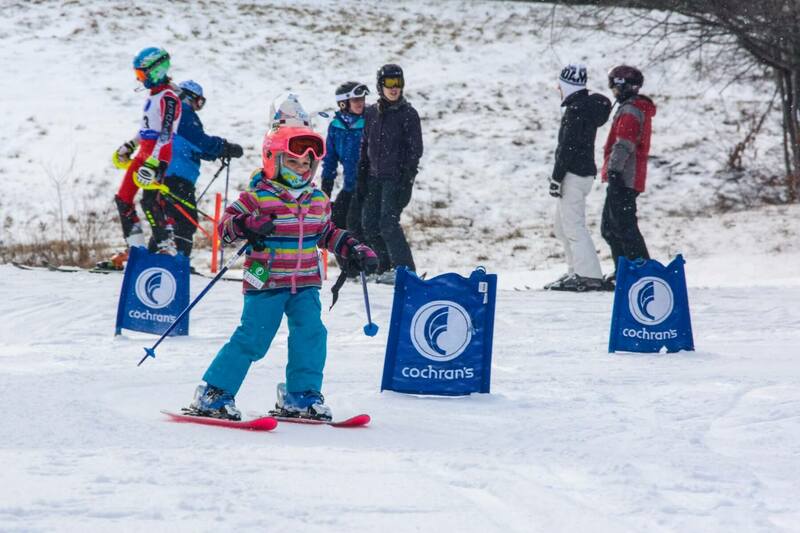 Lift passes are included in the program fee of $50 per child (season pass holders participate for free). Rental skis/snow boards, boots and poles are also available for an additional $20. Please check with the coordinator for your area for details. Scholarships are ALWAYS available for ANYONE in need. Learn to ski the Cochran Way. We have a proven method that has taught skiers from beginners to gold medal champions!